Since 1941, the Tax Foundation has honored public figures for their efforts to advance sound tax policy. Previous recipients of Tax Foundation awards have included: Presidents Dwight Eisenhower and George W. Bush; George Shultz; William Simon; Paul Volcker; Senator Daniel Patrick Moynihan; Senator Robert Kerrey; Congressman Bill Archer; Senator John Breaux; Senator Connie Mack; Eric Solomon; Congressman Dave Camp; Senator Rob Portman; and Robert Stack. This year, we are pleased to announce that the recipients of our 2016 Distinguished Service Awards will be Senate Finance Committee ranking member Senator Ron Wyden of Oregon, House Ways and Means Chairman Kevin Brady of Texas, and Janice Mays, former Ways and Means staffer and recently named managing director at PricewaterhouseCoopers in its Washington national tax services tax policy services group. The awards will be presented during the Tax Foundation’s 79th Anniversary Dinner and Gala on Thursday, November 17, 2016, at the Ritz-Carlton Hotel in Washington, D.C. 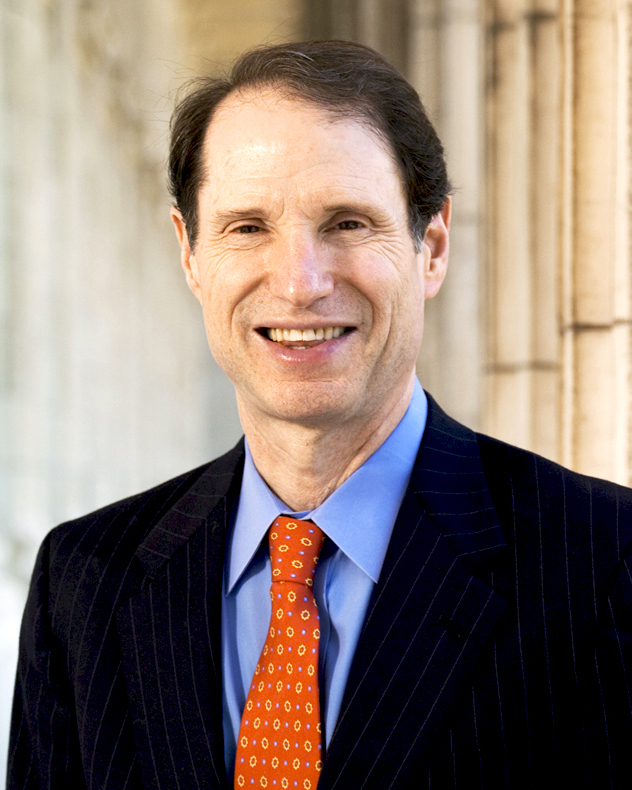 Senator Ron Wyden (D-OR) will be presented the Distinguished Service Award for his unwavering efforts to build bipartisan consensus to reform the nation’s tax code as ranking member of the Senate Finance Committee. His passion and energy to push for tax reform no doubt will spur the new president and Congress to action in 2017. 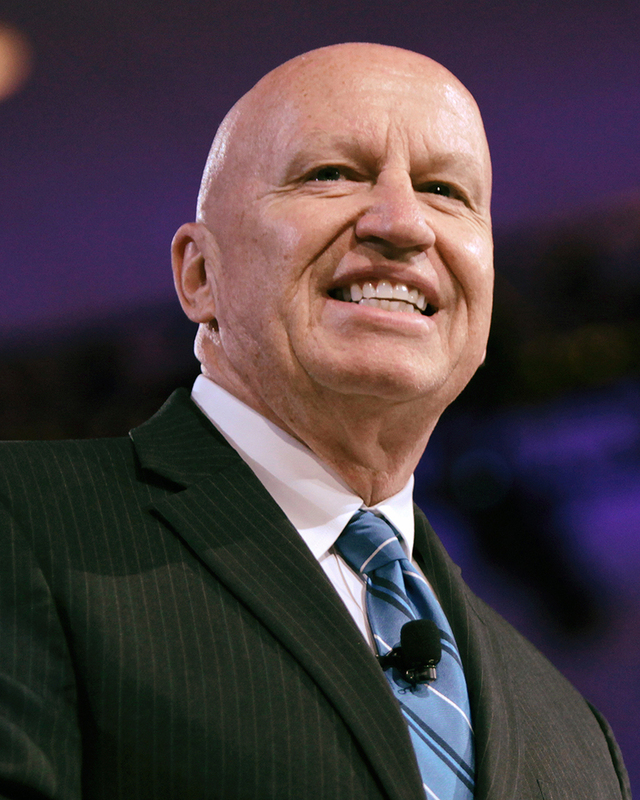 Congressman Kevin Brady (R-TX) will be presented the Distinguished Service Award for successfully crafting the House GOP Blueprint Tax Reform plan as chairman of the House Ways and Means Committee. The Blueprint will be the catalyst for a bipartisan dialogue that we believe can push tax reform over the finish line in 2017. 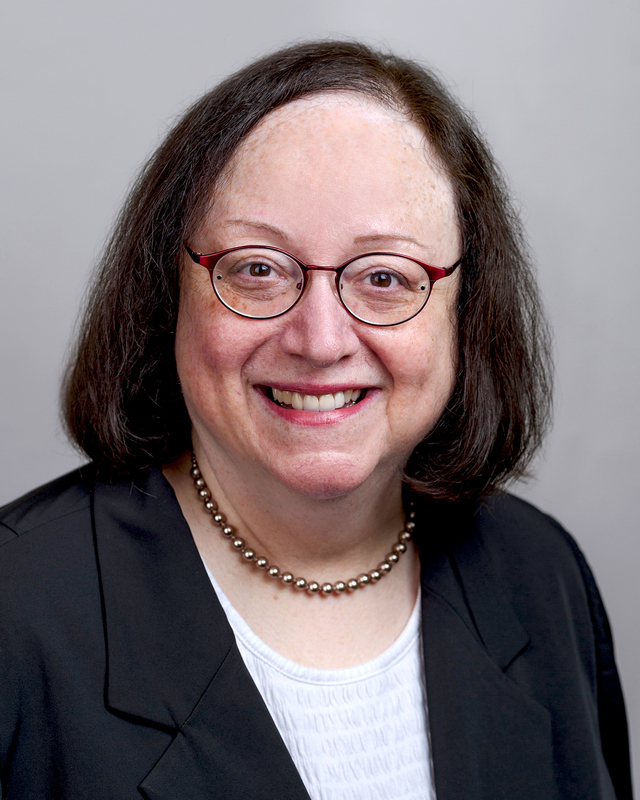 Janice Mays, former Democratic staff director for the House Ways and Means Committee, will be presented the Distinguished Service Award for her tireless work serving the interests of American taxpayers for more than four decades as one of the most trusted tax experts on Capitol Hill.